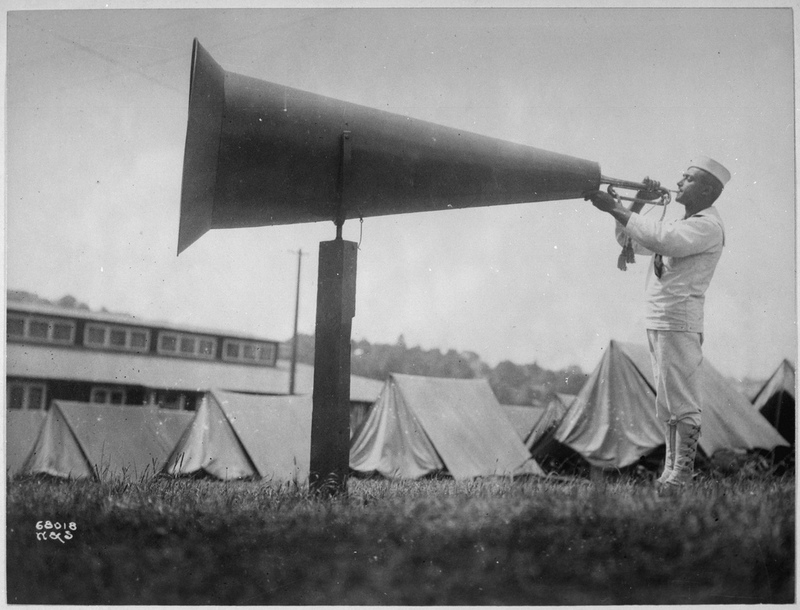 We all want to amplify our content marketing and boost audience acquisition. One easy way to do that is to engage SMEs -- internal and external -- when the content is live. It seems so simple, yet many of us aren't taking advantage of this opportunity. When content goes live, we email links to every SME interviewed and invite them to share with their social networks and, if comfortable, tag the client company. Most folks are happy to show off their expertise and the third-party endorsement a quote or appearance affords. And the tiny bit of extra effort to close the loop makes them feel appreciated, which makes them likely to help us again. In return, our clients get a boost from an opinion leader and influencer sharing our content with their own network -- and already "qualified" audience for the message. Our clients also get increased relevance, trust and credibility from the association with experts. These tactics are easy to integrate into your workflow and takes only a few minutes to execute. Try it this week.